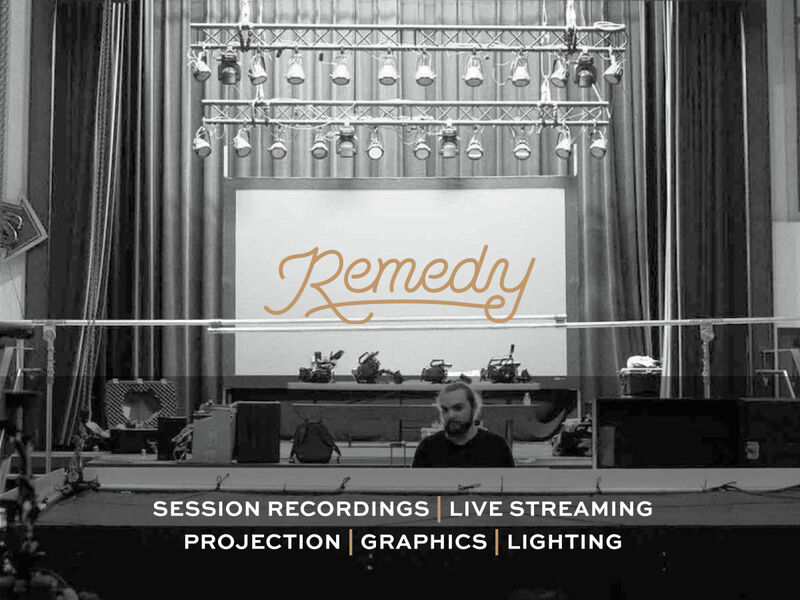 Remedy partners with organizations large and small, providing production assistance to put on the best possible experience for their guests. Remedy knows that each event is unique, which is why they work with you to customize our efforts for each event. Services range from video session recordings, projection,graphics, lighting, and any other similar items your event may require.